A BABY girl made her entrance into the world on the side of the road earlier this week. 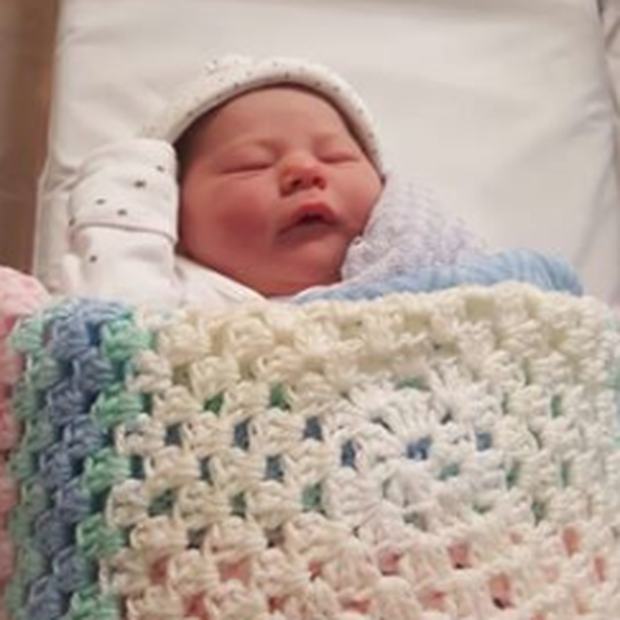 The newborn tot, who has been identified only as Lydia, was born in her parent’s car on Dublin’s Naas Road in the early hours of Tuesday morning. The baby’s unexpected arrival meant her parents didn’t have time to reach the hospital on time and had to take matters into their own hands. Dublin Fire Brigade shared a photo of Lydia on Twitter this evening and revealed details about her dramatic birth. The DFB spokesperson said: “Welcome to the world baby Lydia! She was delivered in her parent’s car on the Naas Road in the early hours of Tuesday morning. Despite the unusual circumstances, the spokesperson added that both mother and baby are doing well.